All the recipes from POPOTTE ENTRE POTES in english! That’s one of my cousin’s many specialties! 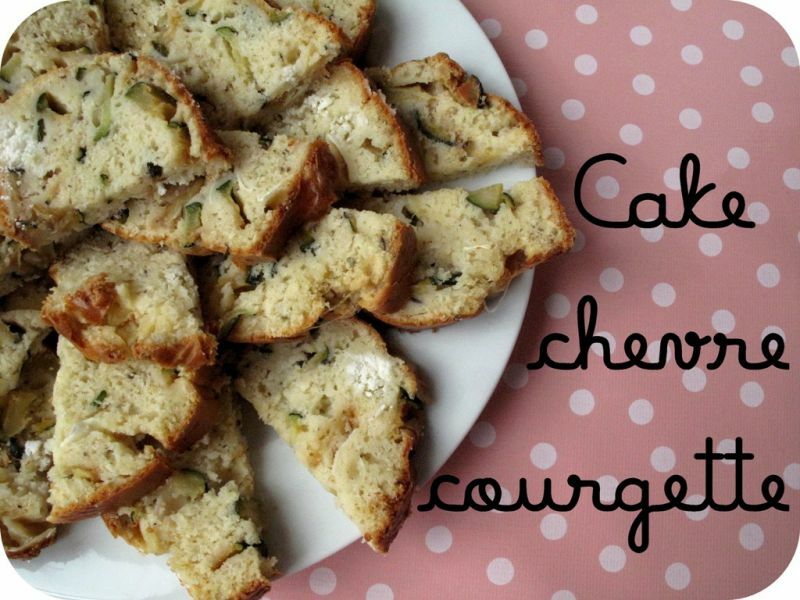 You could enrich the cake with some toasted pine nuts, to add a bit of crunch. Heat some olive oil in a skillet. Sweat the courgette slices until they are tender. Set aside. In a bowl, break the eggs and mix with flour, yeast, a little salt and pepper. Add oil, milk and parmesan. Mix well. Stir in the courgettes and goat’s cheese, crumbled into pieces. Pour the batter into a cake mold and bake for 45 minutes.